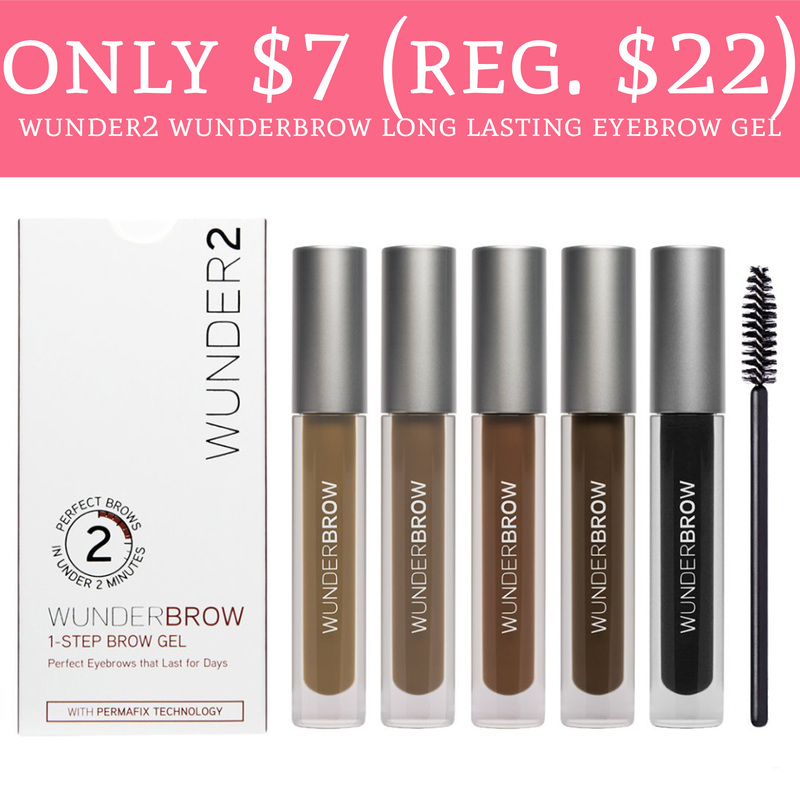 Hurry over to Amazon.com to score the Wunder2 Wunderbrow Long Lasting Eyebrow Gel for just $7 (regular $22). Plus, shipping is FREE! The eyebrow gel is currently on sale for around $14 (price varies by color) and clip the $7 off coupon which will drop the price to just $7. Keep in mind the price will vary by color but they are HIGHLY discounted!! Order yours here! Remember, Amazon prices and coupons are subject to change and/or expire at anytime.